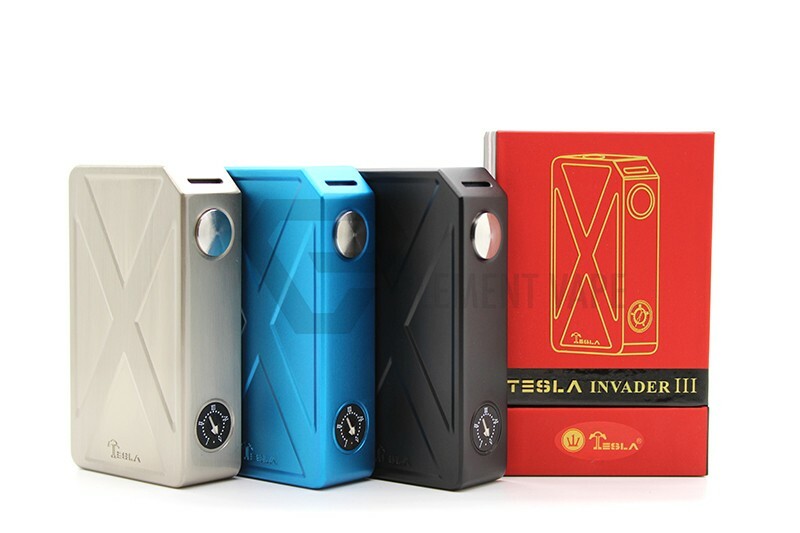 Tesla has always been a reputable and reliable E-Cig manufacturer, their invader II wood mod was very popular. Now the Tesla Invader III is coming out. It's a powerful little device with maximum output power of 240W. Powered by 2 x 18650 high-drain batteries in series, and Tesla uses its own chipset to avoid possible inappropriate use of this device(See Features & Specs). Invader III comes with in 3 colors, silver, black and blue. It is a fairly small device considering it holds 2 x 18650 batteries, the size of Invader III is 3.5"(L) x 2"(W) x 0.9"(D). 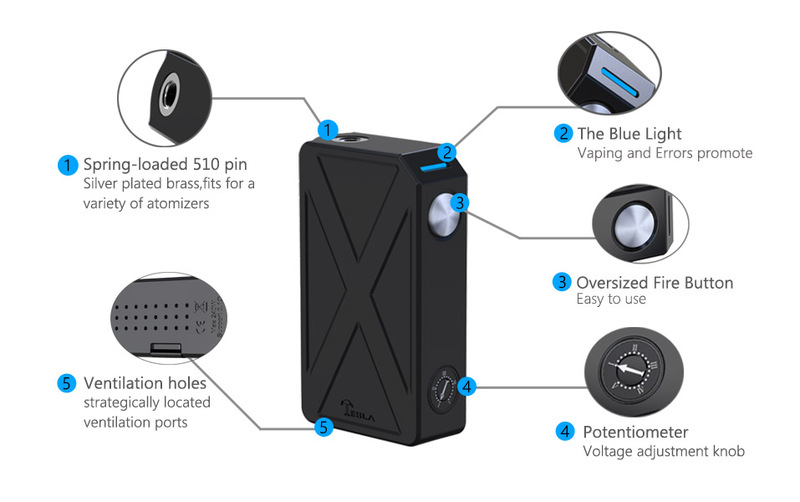 If you want a powerful little device with top quality, this is gonna be a no-brainer.